The two-year honours program is designed to provide advanced training in psychological research to outstanding students who intend to pursue graduate studies in psychology. The honours program is designed for psychology majors who are interested in conducting psychological research and who plan to pursue a research-oriented PhD in psychology or a related scientific field. Students who fit this profile — and who meet the high standards for admission into the Honours program — benefit from the additional coursework that is required of honours students, as well as from the research projects that honours students conduct under faculty supervision during their third and fourth years. Are you in Behavioural Neuroscience? We offer the BSc Honours program for Behavioural Neuroscience students. Students admitted into the honours program complete several advanced research-relevant courses during their third and fourth years, in addition to completing the regular BA degree requirements. Honours students are also required to conduct research projects under faculty supervision during their third and fourth years. Students enrolled in the program will take part in dedicated honours seminars as well as a number of psychology research and elective courses. PSYC 359 Advanced Research Methods in Behavioural Sciences. Admission to the honours program is highly competitive and a maximum of 15 incoming third-year students are admitted into the program each year. As a minimum requirement, admission to the honours program requires at least a 76% average in the second year and at least 80% in PSYC 217 and 218. Admission decisions will be based on students' overall record of academic excellence as well as on other information bearing on the extent to which students' aptitudes are well-matched with the objectives of the honours program. The honours program is a full-time program and requires students to take 30 credits during the September-April academic year. The honours seminar uses six credits, so students will typically have four additional courses in each term. The additional requirements of honours students fall into two categories: (1) some additional coursework, and (2) a lot of research. Honours students are required to take four courses that are directed specifically toward honours students: PSYC 312 (History of Psychology), PSYC 359 (Advanced Research Methods), PSYC 349 (Honours Seminar, third year) and PSYC 449 (Honours Seminar, fourth year). There are also some additional honours requirements pertaining to the required number of additional courses, upper-level courses, etc. These additional requirements vary depending on whether a student is getting a BA or a BSc degree. For instance, a regular BA degree requires that students take at least 30 credits of upper-level psychology courses, whereas BA students in the honours program are required to take at least 48 upper-level psychology credits. These additional course requirements capture only one small part of what distinguishes the education of honours students from that of other psychology majors. The biggest distinction lies in the fact that honours students conduct research projects under faculty supervision during both their third and fourth years. Each year, honours students are expected to seek out faculty members as potential supervisors, and to make arrangements to conduct research under a faculty member's supervision. 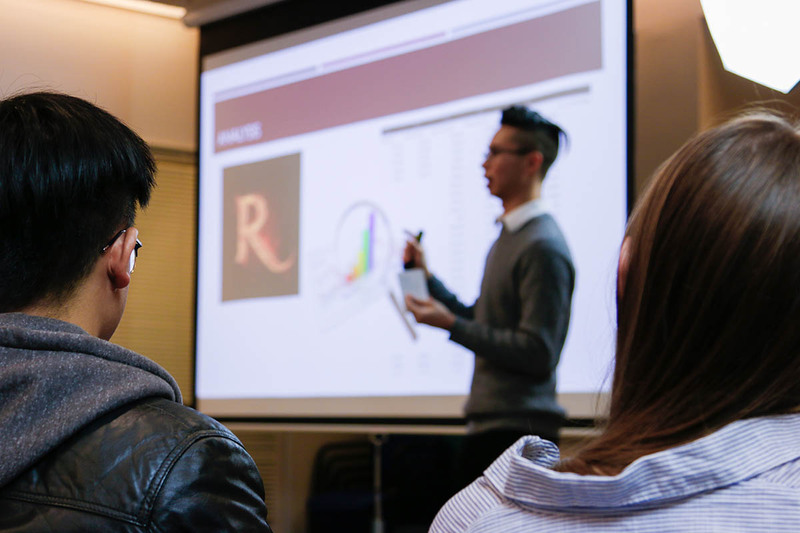 Honours students not only conduct research within the context of a faculty member's lab, they also discuss their own and others' research in the regular meetings of the honours seminar class. Honours students are also expected to present their research at the end of the academic year, during the Psychology Department's annual Undergraduate Research Conference. Students who wish to be considered for admission to the honours program typically apply during the second half of their second year. Current or continuing UBC students must submit their applications by March 1st to March 29th 2019. Transfer students must submit their applications and official transcripts from all post-secondary institutions to the Honours Admissions Committee by June 1. We have a later deadline for transfer students because we realize you cannot apply to the honours program until you are officially accepted as a UBC student. Interviews with members of the Honours Admissions Committee take place during late March and early April, with initial decisions announced as soon as spring term grades are posted. For students transferring into UBC from other colleges and universities, this review process occurs in June, and takes place only after the applicant has already been formally admitted to UBC. Applicants must complete an interview with the Honours Admissions Committee, which can be in-person or through video chat. These interviews permit the Honours Admissions Committee to clarify information that was not clear in the application and permit applicants to ask questions about the honours program to help them decide if the program is a good fit for their educational goals and life circumstances. In addition to our honours program, the Psychology Department also provides other means of obtaining the kinds of intensive hands-on research experience that is valued by graduate programs in psychology and related fields. For example, our department offers "Directed Studies" courses (PSYC 340, 388, 440, 488), which are designed specifically to give interested students an opportunity to do research under faculty supervision, and to earn course credit for doing so. While only a small handful of psychology majors are admitted into the honours program, a much larger number of psychology majors receive similar kinds of hands-on research experience through their participation in Directed Studies. These students also receive excellent preparation for their applications to graduate programs in psychology and related fields. 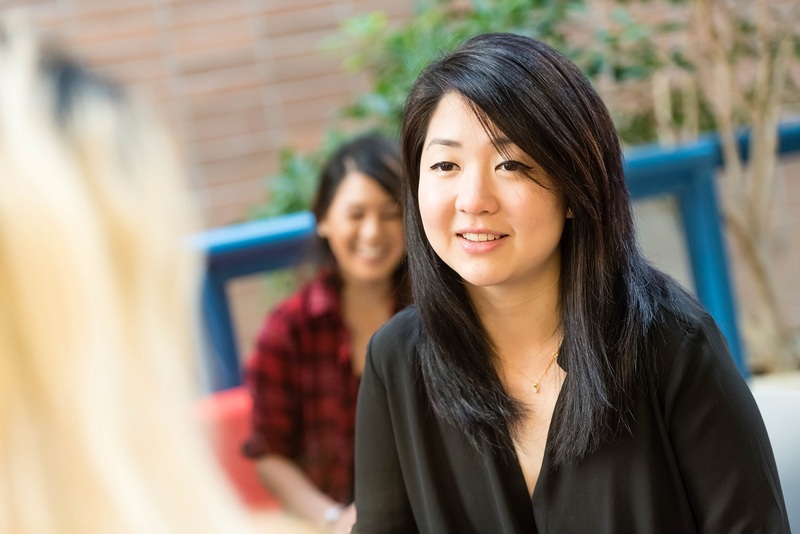 The Psychology Honours program offers students a place for exploration and innovation. Discover what our students have to say about their experiences. Interested in majoring in Psychology? Take the next steps in enrolling at UBC.